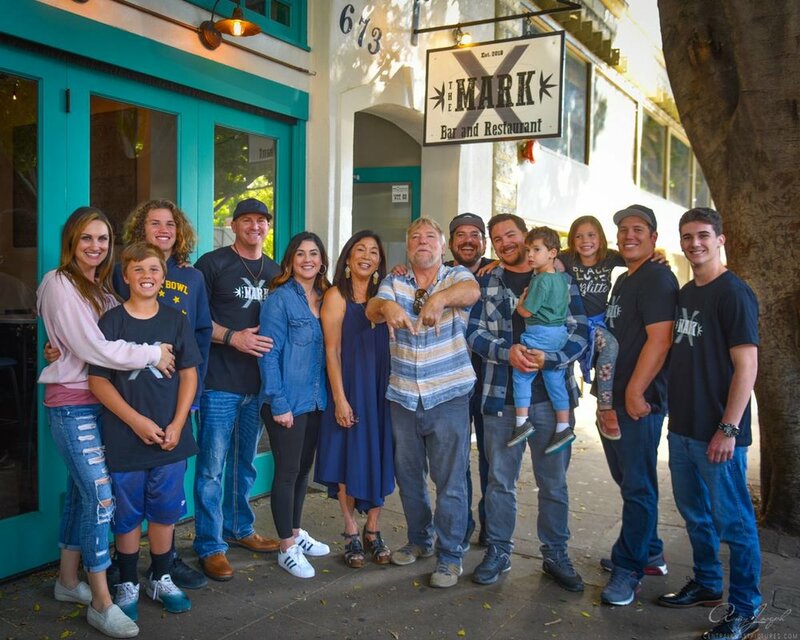 Downtown SLO, The Mark serves good food, good drinks, & good times. 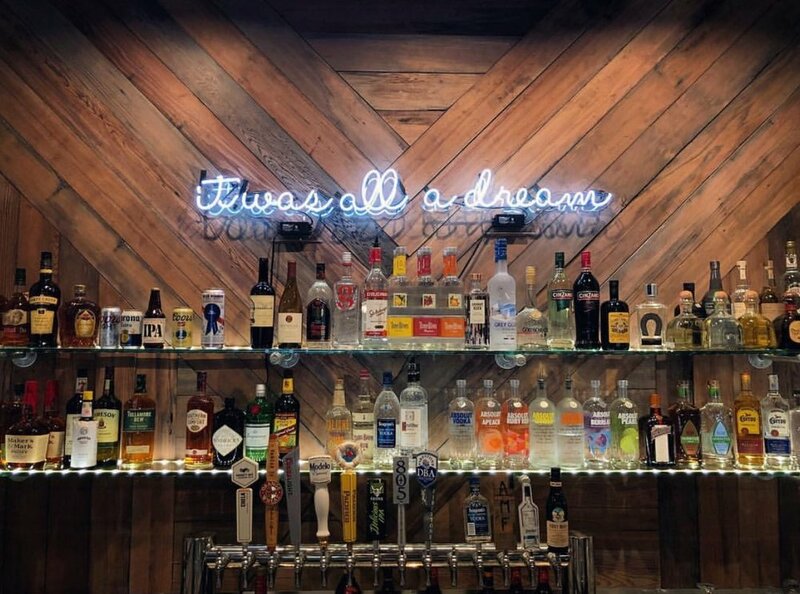 A family owned and operated bar that combines good food, good people, and good times is a dream come true for us. Cheers! cheese, side of sour cream, guacamole, pico de gallo, Choose from steak, carnitas, carnitas, or chicken. El Jimador Tequila Blanco, Lime Juice, triple sec and garnish with fresh Lime, salted rim served in a martini glass. Tullamore Dew, Butterscotch schnapps, OJ and slice of bacon. El Jimador 100% Agave Tequila, orange juice, pineapple juice and a splash of grenadine. Bourbon, sugar cube, a splash of water and bitters garnished with fresh orange slices. Champagne with a splash of Orange juice and orange garnish. 16oz MEGA sizeBloody Mary/Maria with all the fixings! Seagram's Vodka and Energy drink. Any draft beer and a shot of El Jimador Tequila. Raspberry vodka, peach schnapps, sweet & sour, and sprite 10-16oz. Vanilla vodka, watermelon pucker, sweet & sour, and sprite 10-16oz. Whiskey, peach schnapps, and energy drink 10-16oz. Tuliamore Dew Irish Whiskey, ginger beer and squeeze of lime. 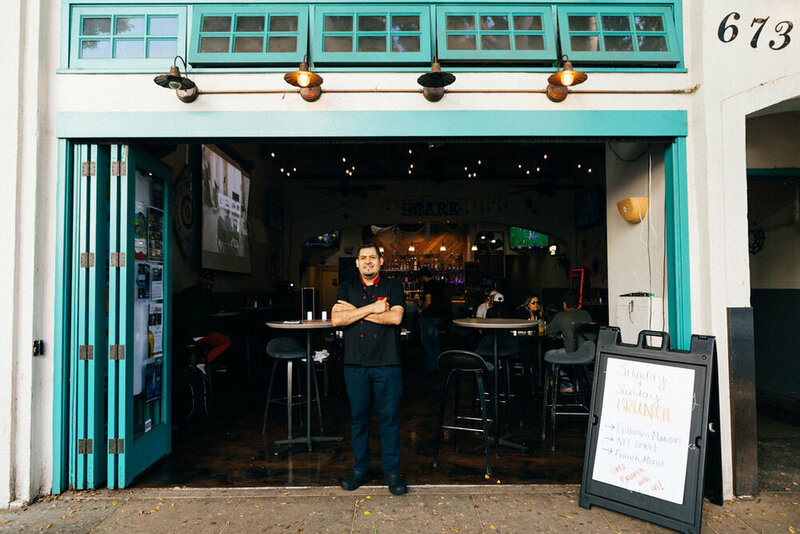 Sign up for updates, event invites, and specials.